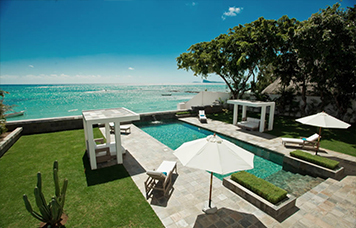 Blue & White Luxury villa in Mauritius A secluded luxury villa ideally located in the north of the Island in an idyllic setting. 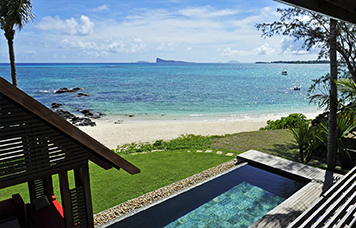 Smaragdine Luxury villa in Mauritius A secluded luxury villa ideally located in the north of the Island at Roche Noire. 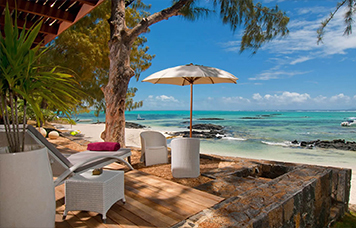 Paradise view Luxury villa in Mauritius A secluded luxury villa ideally located in the north of the Island at Pointe aux Cannoniers. 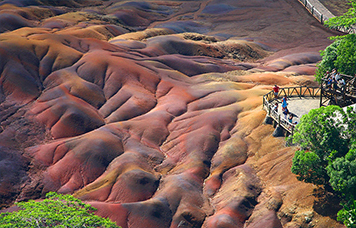 Next to the National Park between Black River and the tip of Le Morne, Chamarel is one of the main natural attractions of Mauritius Island. 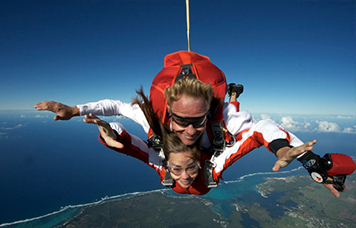 The tandem skydiving is a unique experience in Mauritius because it offers a new perspective to the beauty of the island. 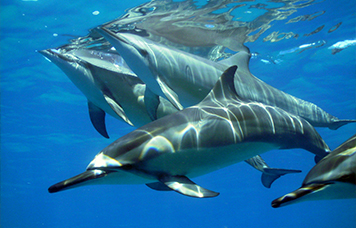 If you have not yet chosen your accommodation, we have selected the best hotels and holiday villas in Mauritius. Family packages, honeymoon, wedding or all inclusive packages, there is something for every budget and every taste on the Island. 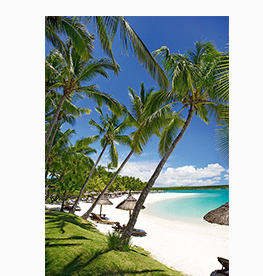 Whether you would like to enjoy the luxury and comfort of hotel services or the freedom of a holiday rental overlooking the Indian Ocean, you'll find it here. 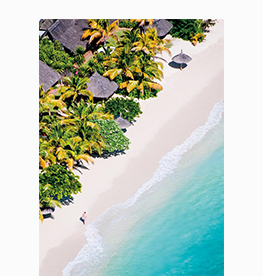 Although Mauritius is a paradise Island with idyllic white sandy beaches and turquoise lagoon surrounded by gorgeous coral reefs, it would be a shame not to get out of your usual holiday routes to enjoy the incredible richness of the island. 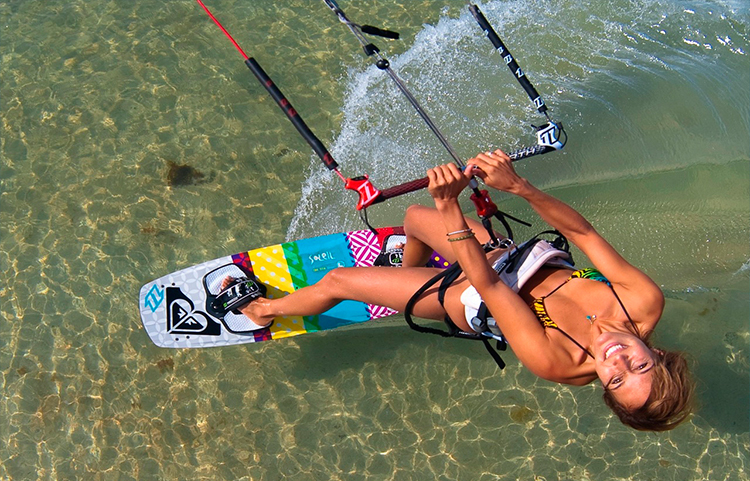 There are interesting tourist attractions a large choice of water sports, you can also meet the Mauritian people and their multicultural heritage.